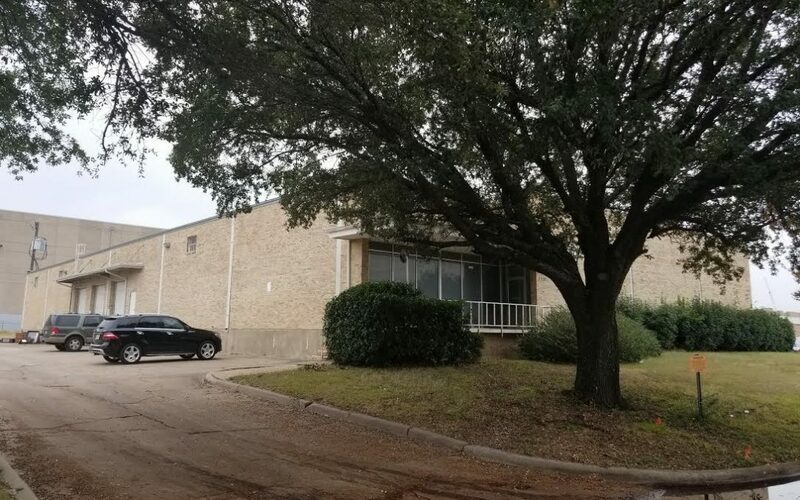 August 2018, Arlington, TX — SVN | Dunn Commercial, a full-service commercial real estate brokerage firm and part of the SVN® brand, is pleased to announce the sale of 3320 Dalworth Street. Singlefin Properties, LLC purchased this Industrial property as a place to house their new printing operation. “This 18,156 SF acquisition allows Singlefin Properties, LLC to expand into the Texas market.” said Payne Pittman. Payne Pittman and David Dunn CCIM, SIOR of SVN | Dunn Commercial represented the seller in this transaction.